Small businesses have come to depend on the alternative banking industry more than ever. Traditional banks currently only approve 19% of lending applications versus a 64% approval rating in the alternative lending sphere. 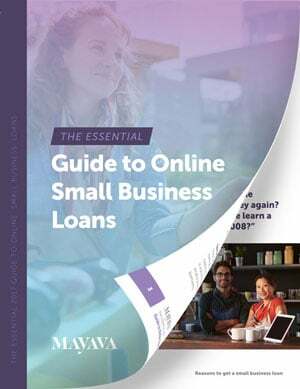 The alternative lending marketplace is quickly headed toward becoming a trillion dollar industry, with a diverse and vast increase in the number of alternative lenders popping up every year. With this influx of alternative lending companies, it’s no surprise that some of them aren’t exactly who or what they appear to be. As long as there is money to be made, there will always be scammers or dishonest businesspeople. In order to help you weed out the scammers from the legitimate lending companies, we have compiled some key red flags to look out for to avoid an alternative lending scam. When doing internet research on potential alternative lenders, make sure to look out for secured websites. 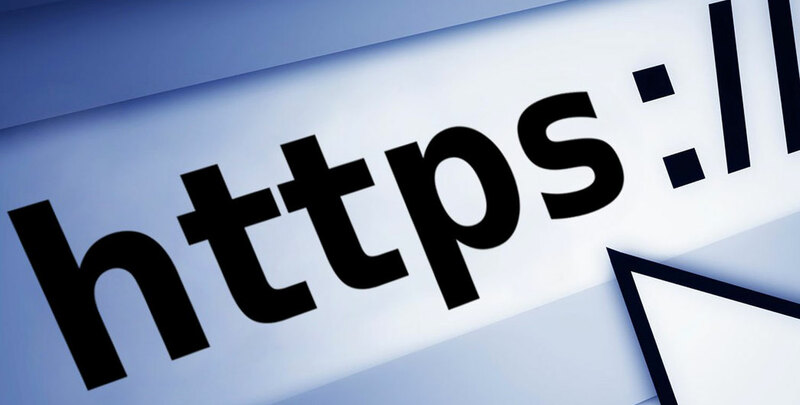 A website without a valid Secure Sockets Layer (SSL) Certificate, which certifies that private information is transferred securely, may be out to sell your information to a third party. Easy ways to know a website is secure? Check for the added ‘s’ on the end of “http(s)” in their URL, along with a lock icon in the search bar. Scammers tend to use P.O. boxes and have non-existent phone numbers. Reputable companies, even legitimate online lenders, will have physical offices and real phone numbers, along with actual employees who can answer any and all questions you may have. A legitimate lender will have a solid paper trail for you to search for. Aside from a robust, functioning website, real companies will have genuine customer reviews and an active social media presence. If the company isn’t very searchable, aside from a not-so-put-together website, they probably aren’t reputable. Legitimate lending companies look out for you and your business’s success, however they also want to make sure that your debt will be repaid. Therefore, legitimate lenders aren’t going to set you up for failure, and they certainly won’t try to pressure you into taking out more capital that you can financially handle. If a company does so, it’s a clear indication to end the relationship.